She was a slip of a girl, barely twelve. Her tiny feet barely reached the floor, sitting alone on the sofa as she did. Hands folded softly on her lap, her tiny calico dress clung to her bones as she breathed softly, in and out. The morning sun had just risen but she was wide awake. It occurred to her that it was time to make the tea. I can hear the other children in the park below, the same as yesterday, as the day before: shouting, playing, having fun. The sounds are always there, always the same. And I am always here, the same, to hear them. I listen every day, trying to understand the sounds. But I know I can’t; I don’t make them. A few weeks after September 11, 2001, to a query in the San Francisco Chronicle’s “Question Man” column on the effects on New Yorkers of the recent attacks there, the most memorable response came from a maybe forty-five-year-old black brother from Hunters Point, an S.F. neighborhood known largely for its poverty and violence. Now they know how it feels, he said. This is what young black men in America live with every day, all year round, for life, he said. They got what was coming to them. The Bucket was a legend to me even before I met him. For months every man, it seemed, in Osaka State, Japan, mentioned him to me. "He can drink sake all night and not pass out," a school official said the first week I arrived in August. "He is called The Bucket because that's how much he can drink. You will lose to him." "But I don't like to get drunk," I insisted. 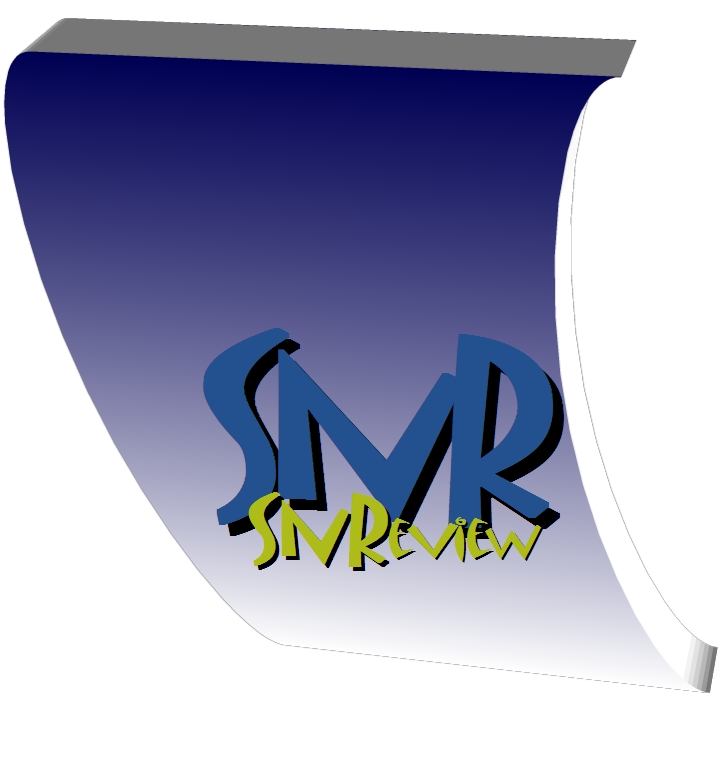 Fall/Winter 2013-14 Issue of SNReview (SNR) ISSN: 1527-344X--SNReview (SNR) is a literary journal of short stories, creative non-fiction, and poetry, founded in 1999. Member of the Council of Literary Magazines and Presses (CLMP), Association of Writers and Writing Programs (AWP), Academy of American Poets (AAP). This work, meaning SNReview.org, is licensed under a Creative Commons Attribution-NonCommercial-NoDerivs 2.5 License.